Chocology Unlimited | Chocology Today tagged "UB40"
Want Some Chocolate With That Wine? For the past few weeks, Chocology has been researching and testing all types of chocolate pairings. Champagne, wine, cheese, coffee, fruit and even beer have enriched our chocolate tasting experiences and helped us learn more about how to mix and match our favorite treats. It’s a tough job, but someone has to do it! Recently, we’ve coupled some of our unique Chocology chocolates with red wine. What a combination! With all of this coupling and pairing, we’ve uncovered a few simple tips for pairing wine with chocolate. Of course we wanted to share. 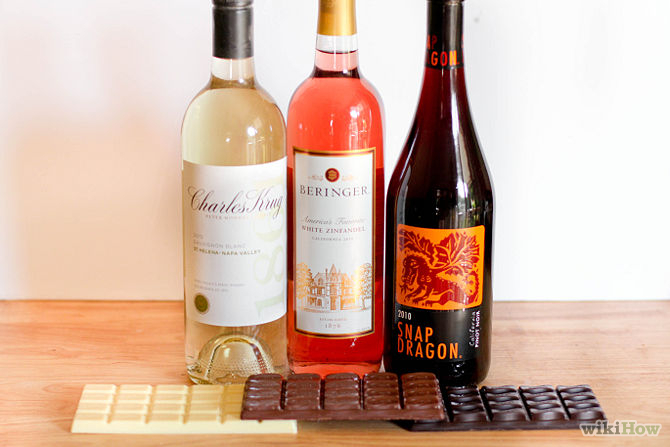 Here are a few basics to consider when combining wine and chocolate. Chocolates with lower cacao contents pair well with lighter wines such as a chardonnay, sherry or dessert wine. Dark or bittersweet chocolates pair well with a fuller body wine. Zinfandel, Cabernet Sauvignon, Pinot Noir or Merlot are good selections when your chocolate of choice has a higher cacao content. A good rule of thumb is to choose wines that are a bit sweeter than the chocolate you are going to taste. Select quality chocolate, with impeccable origins and superb manufacturing practices. In a wine tasting, it is customary to start with the lightest wines first and work your way up to the more robust reds. When pairing chocolate and wine, start with the lighter cacao content and work your way to the denser dark chocolates. Cream and filled chocolates will have a delectable impact on the wine you are drinking. A boutique box of chocolates will pair well with wines that enhance the same flavors in the wine. Match your wines and chocolates by color for a fun pairing experience. Have fun and experiment! There’s no wrong way to pair. If you like it, then it’s right! With those guidelines in mind, let’s have a sneak peak at the Chocology chocolates we feel will pair well with that bottle of red wine you’ve been saving in your pantry. Would you like to help us name this Chocology four piece collection that goes so well with red wine? Share your name ideas in the comment section and we’ll consider it. We can’t wait to share our exquisite chocolates with you. Chocology will be launching the North American website soon and these and many other assortments will be available. 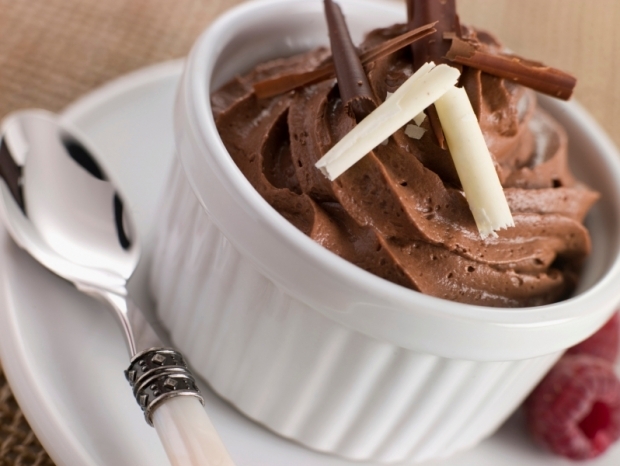 Until then, try this recipe for dark chocolate mousse. It’s sure to create a perfect wine/chocolate pairing for this evening’s dinner. When you try this recipe, please let us know what you thought and what wine you paired it with. We would love to hear your suggestions for chocolate and wine pairing as well. We’re always looking for more ideas. Leave us a comment or visit us on Facebook to share your thoughts.